On 26 June 2018, the government issued the fourth in their series of ‘How to Rent’ guides. The latest booklet updates the previous version issued in January 2018 and is intended to help tenants understand their rights and responsibilities when finding a home in the private rented sector. 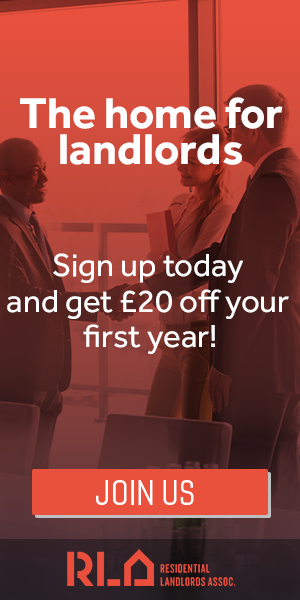 This is an important development for all landlords and letting agents in England as there is a requirement to provide tenants with certain prescribed information including a copy of the latest How to Rent booklet. Fail to do so and you may be unable to evict your tenant using a Section 21 Notice of Seeking Possession. While the format of the first three How to Rent booklets has been very similar, it seems a new designer has been brought in for the latest version. There is also an important issue to consider with the newly designed booklet. Did you know that two different How to Rent Guides were published on the same day, pictured below. Would you know which booklet is which? I have to admit the two covers do look very similar. The same layout, image and typeface. They each have slightly different shades of blue or green but apart from that, there are just a few words separating them. The one of the right refers to a safe home. I’m not convinced this is a good idea as it is critical landlords issue the correct booklet. It is the ‘How to Rent’ booklet on the left that must be issued, not the one on the right. If you study both the old and new style booklets, you will notice another significant difference. Perhaps have a look at both covers before you read on…..
Ok, so the new booklet….. is undated! Each previous booklet has been conspicuously dated on the front cover to help ensure you issue the correct version. But the latest one has no date. It is simply © 2018 on the back cover. Surely an unintended ommission. There is one final point to mention, which may be of most interest to the solicitors and barristers amongst our readers. 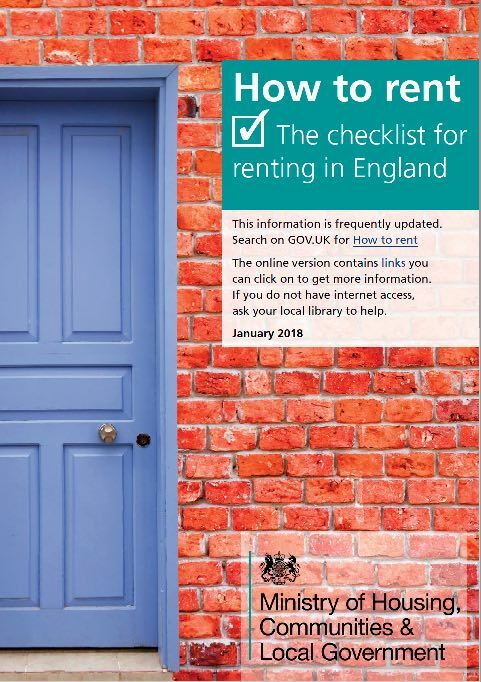 Whilst the first three How to Rent booklets have all had the same title – ‘How to rent The checklist for renting in England’, the latest booklet is different. In refreshing the design, the title has also been changed to ‘How to… Rent A guide for current and prospective tenants in the private rented sector in England’. 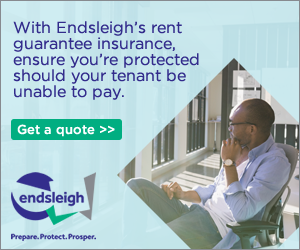 Whilst this may not seem a very significant change, the Assured Shorthold Tenancy Notices and Prescribed Requirements (England) Regulations 2015 are very specific when it comes to the How to Rent Booklet. 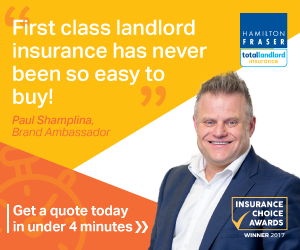 The regulations refer to a “document entitled ‘How to rent: the checklist for renting in England’, as published by the Department for Communities and Local Government, that has effect for the time being”. Given the new booklet has a different title, it will be interesting to hear thoughts from legal observers about how the courts may view this. Might it lead to further problems and complications in determining whether the correct booklet has been issued? I would be interested to her your thoughts. In the meantime, please take care to ensure you issue the correct booklet, and if there are any further updates, I will let you know. 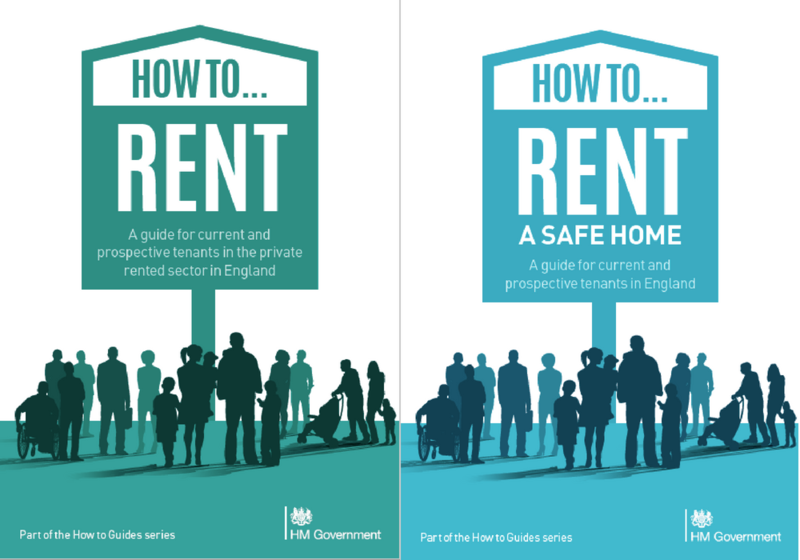 In response to the issues we raised, the How to Rent booklet published on 26 June 2018 has been withdrawn and replaced by an amended version. 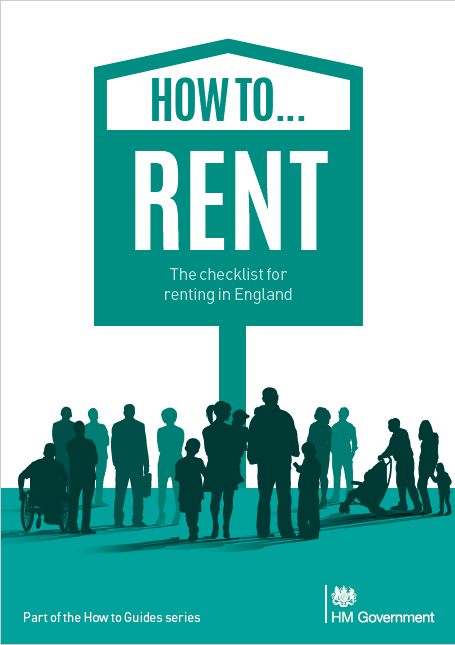 The title has been changed to ‘How to rent: the checklist for renting in England’, with the new cover shown below. A slight error on page 6 of the booklet has also been corrected. While the cover remains undated, the footer on the inside of the front cover states July 2018. My concern is that the government website does not mention the booklet has changed. It says their web-page was last updated on 26 June, whereas civil servants have informed me the booklet was updated on 6 July. As such, it is important that anyone who downloaded the original version of the 26 June booklet now downloads and uses the new version with immediate effect. It may also be advisable to issue the amended booklet for any tenancies started since 26 June. You can download the correct version from the Gov.uk website here. 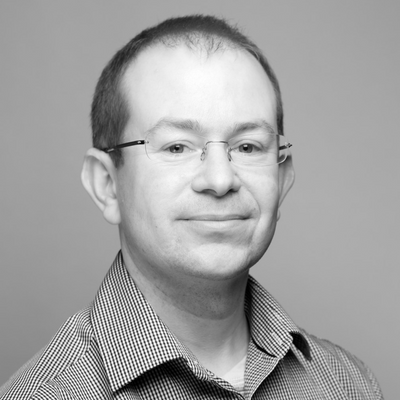 The author of this blog is Richard Tacagni, MD, London Property Licensing, email richard@londonpropertylicensing.co.uk. London Property Licensing have published a free guide to Section 21 Notice of Seeking Possession that you can view here.